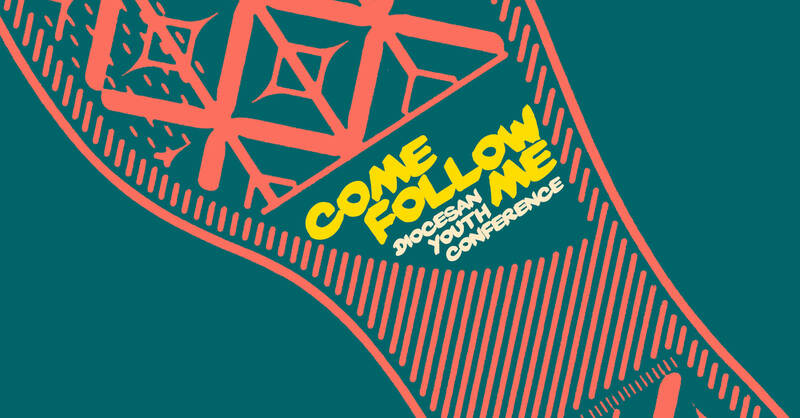 You are invited to our annual Diocesan Youth Conference! Each year we welcome nearly 2000 youth and adults from around the Diocese for this day of fun, community and prayer. We hope to see you there! Youth in grades 6-12 and adult leaders from parishes. Tickets are sold online but can only be purchased by a group leader from a parish. Parishes from outside of the Diocese of Sioux Falls are welcome to attend as well but must contact Becca Ekeren at rekeren@sfcatholic.org for details. Youth sign up through their parish; however, if your parish is not organizing a group, please contact us at the Diocese and we can take care of you. The Eventbrite Access Codes for the rallies have been sent to parishes through our fall mailing and through the PCL email list. Parish Leaders, if you need a reminder of the access code for either of the rallies, please contact Becca. We need many volunteers to help make the conference a success. If you would like to volunteer for this event, please click the blue button below and fill out the online volunteer sign up form. If you have a ministry or organization you would like to be represented at the Conference, we would like to hear from you! Please click the blue button below and fill out our online vendor booth application form. Josh Blakesley is coming to Brookings! We are so excited to have Josh and his talented band join us at the Diocesan Youth Conference. Josh is a Catholic musician who travels the country giving concerts and workshops at parishes, speaking at youth rallies and leading praise and worship. A. Yes. Lunch is provided. There are also concessions available at different points throughout the day. Q. Are youth able to sign up without going through their parish? A. No. For the safety of all of the individuals at the conference, we require everyone to come with a group. Q. Will we need to bring extra money? A. There will be concessions if you get hungry throughout the day. There are also vendors at the conference selling books, t-shirts, and other religious items. In most cases these vendors accept credit cards as a form of payment.